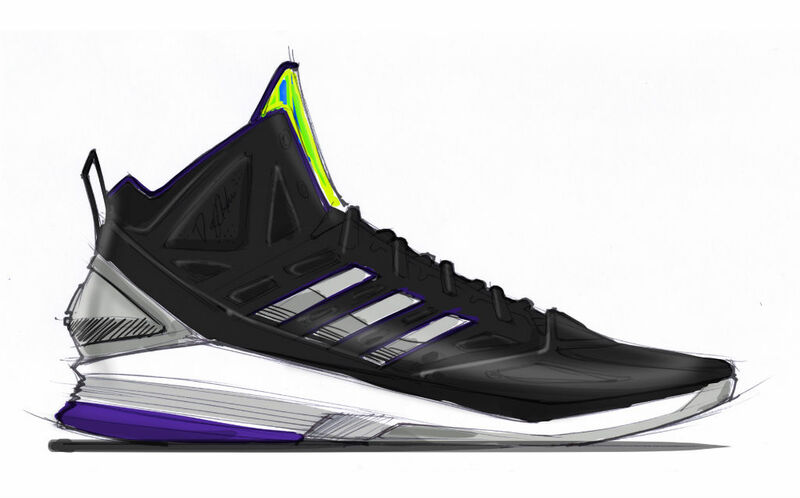 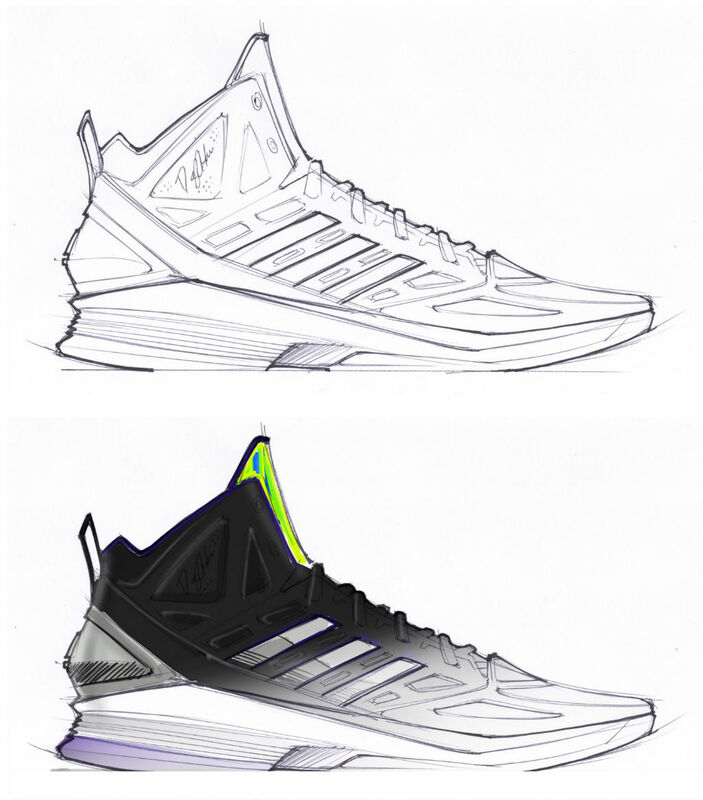 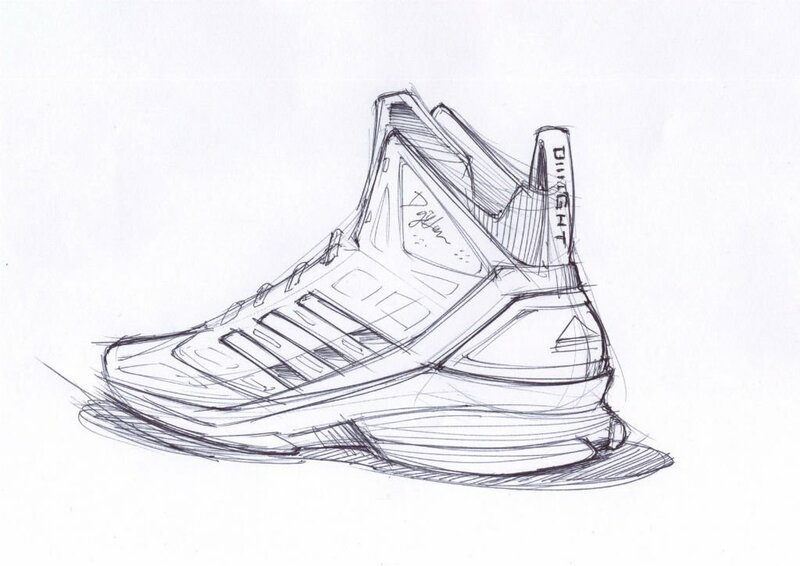 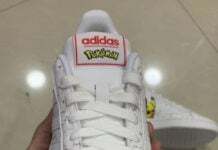 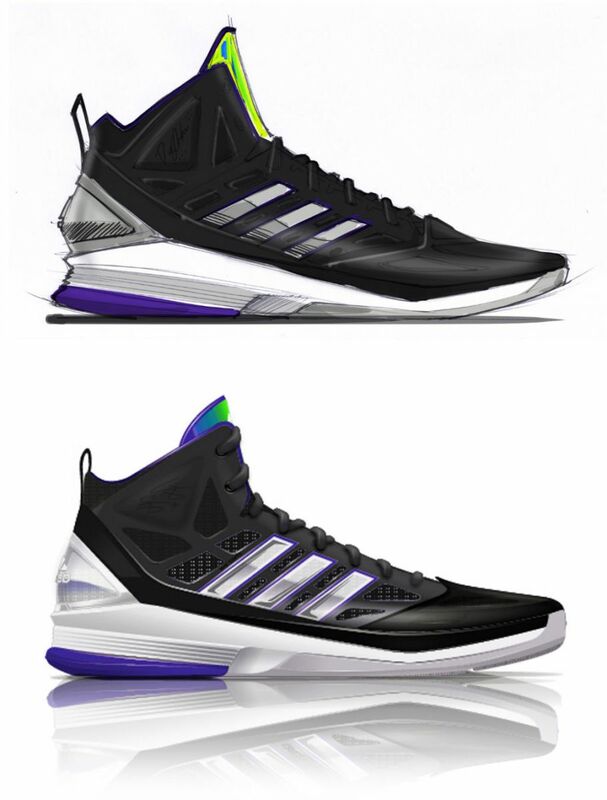 Following an official unveiling of the new adidas D Howard Light moments ago, adidas Basketball returns to deliver official first sketches of the signature shoe. 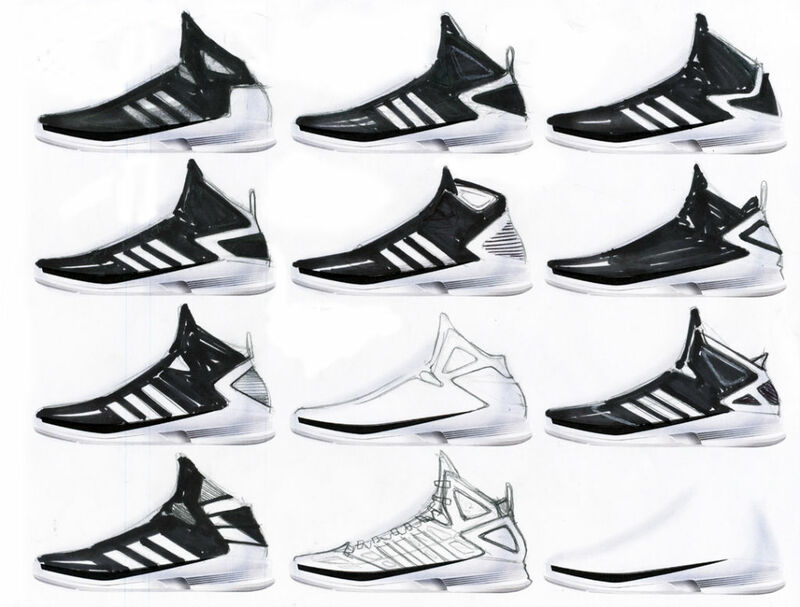 Undergoeing several alterations, detailed images walk you through the shoe’s inspiration and design details. 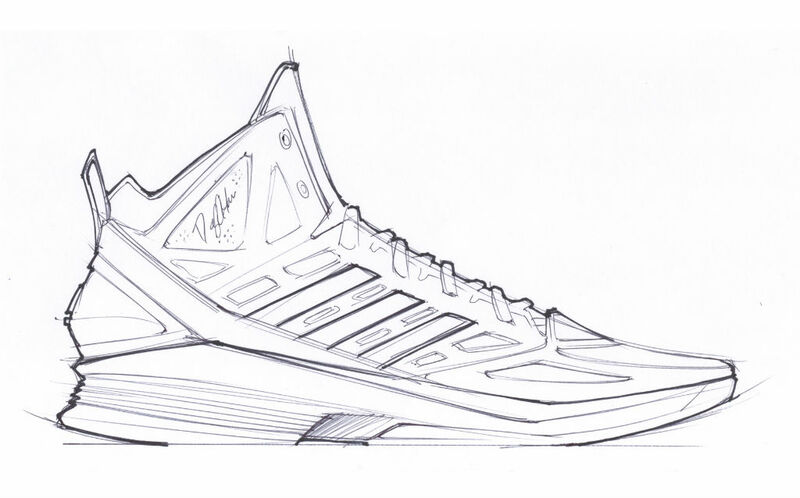 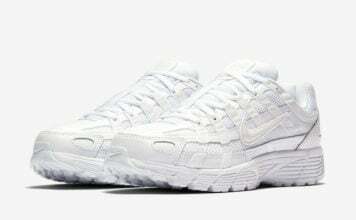 What are your thoughts on the model so far? 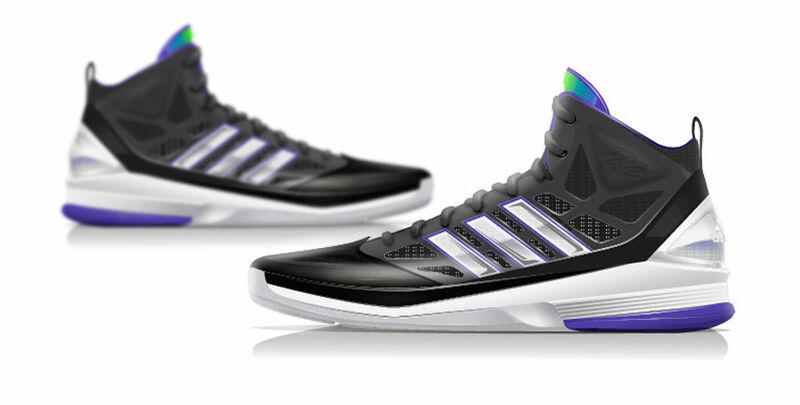 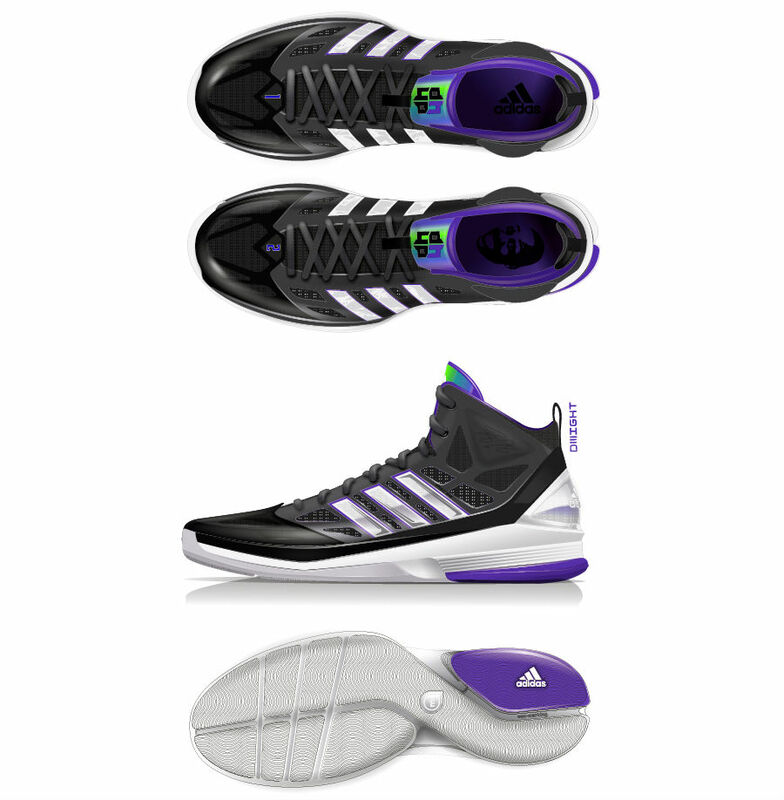 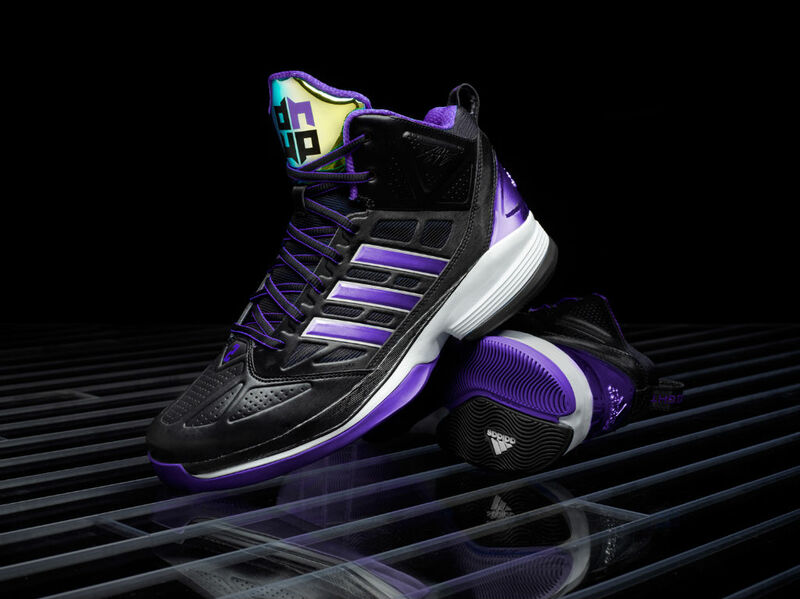 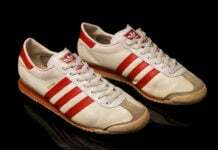 Stay with Sneaker Files for release date information and the arrival of the adidas D Howard Light.